offerering intensive "crash" Driving Courses in Pencoed with driving lessons starting at 5 hours tuition up to 40 or 45 hours depending on driving experience. We use manual cars our driving instructors are fully qualified and DBS checked with the DVSA. 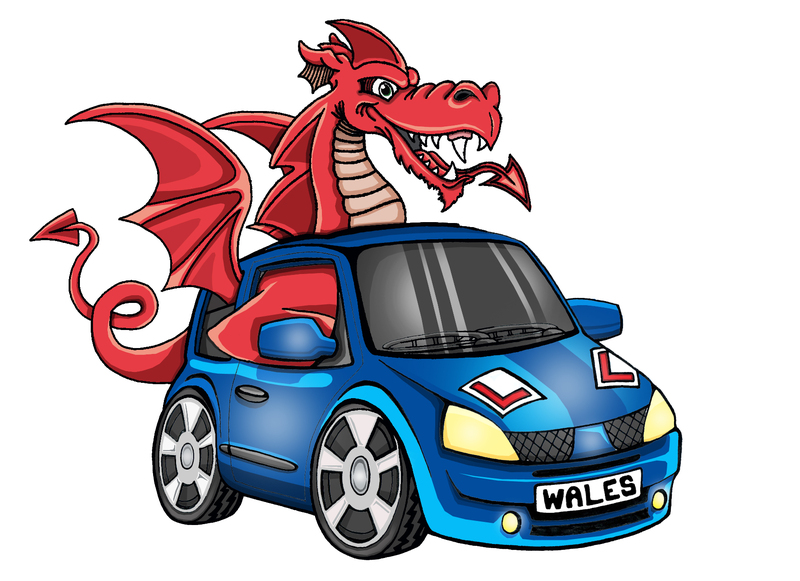 Booking with us is easy, we will book your driving test and intensive driving course for you in Pencoed. The lessons are between 5 -6 hours per day. Other times can be arranged but only if agreed with instructor. We will pick you up from home or a convenient meeting place which will be agreed before starting the driving course. We offer intensive courses in Pencoed and neighbouring areas with the driving theory test included although we prefer you to do this before hand before booking a crash course as it will be a faster process. CLICK HERE FOR for info on driving theory course. Choosing the amount of driving lessons in Pencoed can be hard to work out so we have made a guide for you. Please click link below.